When you make one healthy, positive choice, you open the door for every additional one that follows. 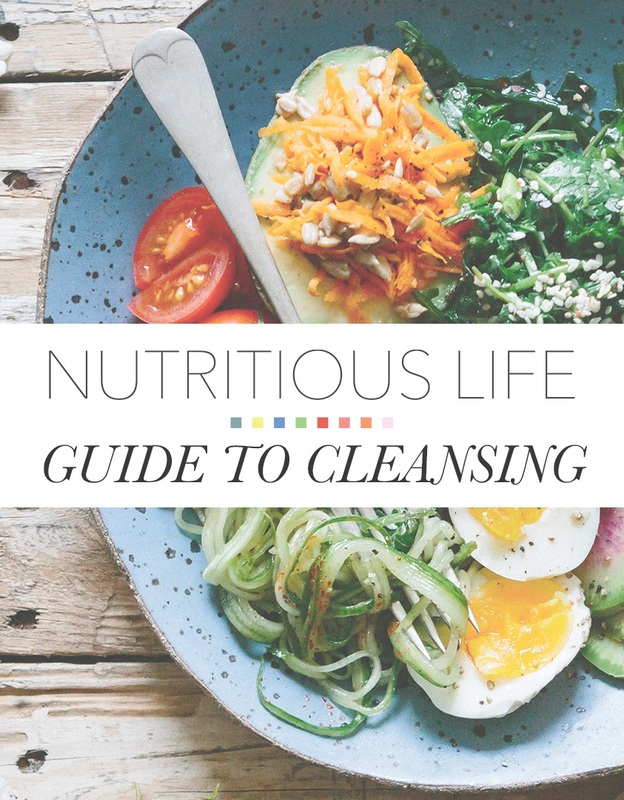 Start living your most Nutritious Life, now. From breakfast smoothies to dessert. This prop is about to supercharge your yoga practice. I Tried It: Could Learning to Meditate Change How You Handle Stress? A strong core is key to better balance and mobility—in yoga and everywhere else. Broth meets juice…and you get the benefits of both. These chocolatey squares are bananas…B-A-N-A-N-A-S.
What if you took all of the most refreshing foods and blended them into one delicious drink? Sprinkle delicious, anti-inflammatory fall magic on everything. You’ll never need to buy an Old El Paso packet again. Vegan, gluten-free chocolate gooey bliss. You’re welcome. Adding truffle to roasted asparagus takes a typical veggie side dish and makes it fancy enough to serve at a dinner party or on a holiday table. It’s probably not possible to get more nutrients into one glass. With maple dipping sauce? Yes, please! Perfect to top your zoodles or cauliflower pizza? The sweet and savory (no-white-flour) treats your brunch spread needs. A protein-rich, heart-healthy breakfast you’ll love.